Distributors, retailers, and other curious people: one-sheet version of our tasting notes and technical information. 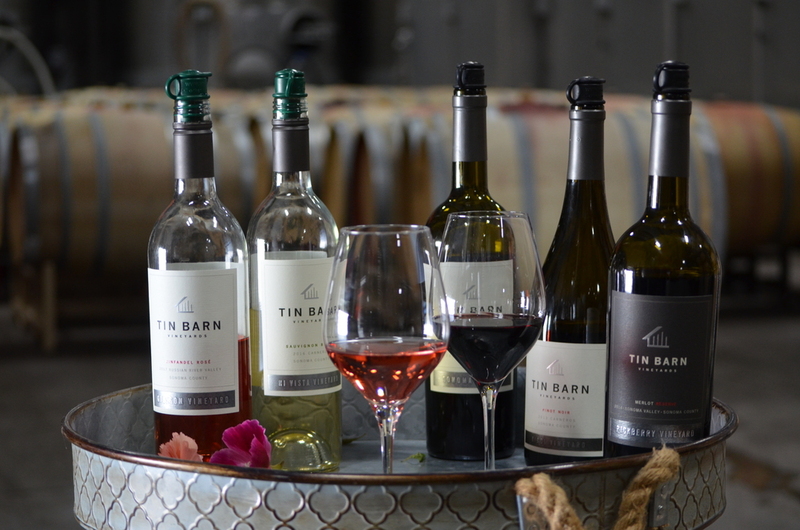 Distributors interested in carrying our wine, please contact winemaker and managing partner Michael Lancaster [mike@tinbarnvineyards.com]. You can consult a list of our current distributors. For media requests, please contact Michael Lancaster [mike@tinbarnvineyards.com].